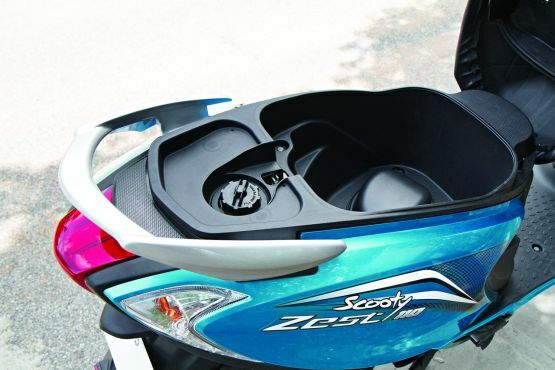 There is an open pocket in the front with an integrated bottle-holder and the large storage bin under the seat can accommodate a helmet and more. TVS have made a provision for the accessory mobile charging point above the open pocket and there is a helmet hook under the seat. 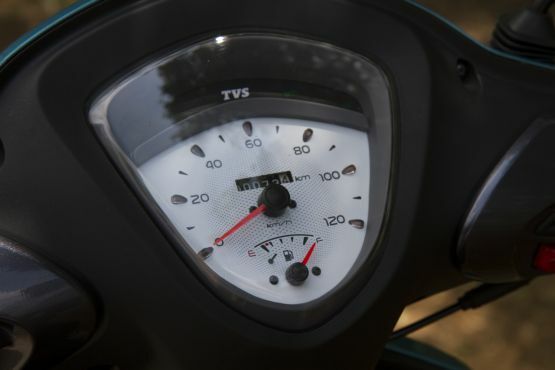 The Zest also comes with a side-stand indicator and the TVS-devised ‘econometer’, which includes the ‘eco’ and ‘power’ indicators based on throttle position. 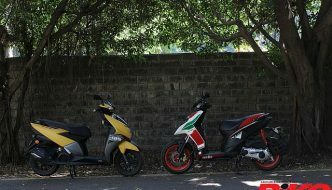 ‘Eco’ indicates the frugal zone while there is high fuel consumption when the scooter is running in the ‘power’ zone. The power indicator also doubles up as a long idling indicator and starts blinking when the engine idles for a long time. 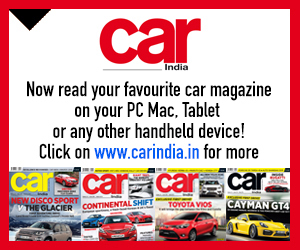 The tried and tested 109.7-cc ‘CVTi’ engine with variomatic transmission has undergone a few modifications like the re-designed airbox and revised transmission ratios to suit the Zest. 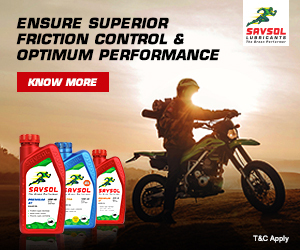 Power output of the engine is a respectable eight PS at 7,500 RPM and it generates a peak torque of 8.7 Nm at 5,500 RPM. 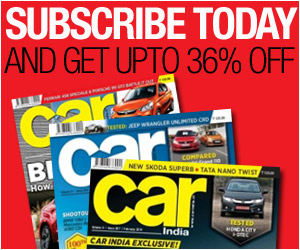 The engine is free-revving and refined and has a linear power delivery. With a kerb weight of just 97 kg, the Zest is the lightest scooter in its class. That gives it a high power-to-weight ratio and good acceleration. The scooter is quick-footed at all speeds but tops out at an indicated 85 km/h. 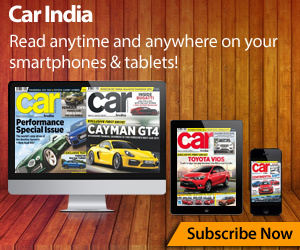 It has an auto choke for cold starts and TVS claim a fuel efficiency of 62 km/l. The Zest has an unusual braking system which includes a 110-mm front drum brake and 130-mm rear drum brake. Nevertheless, they provide sufficient stopping power with a progressive feel. The scooter also has a rear brake lock and the 90 section tubeless tyres provide ample traction. Riding position on the Zest feels natural and there is enough room for tall riders to tuck in their legs in spite of the compact size of the scooter. 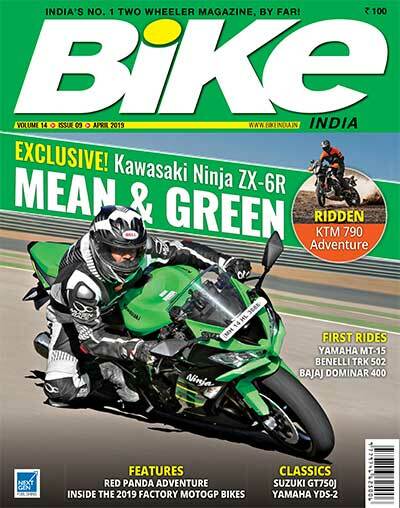 Short riders won’t have trouble getting their feet down since the saddle height is just 760 mm and the seat is long enough to accommodate two riders comfortably. The seat is firm yet well-cushioned and has a wide surface to support fat bottoms. 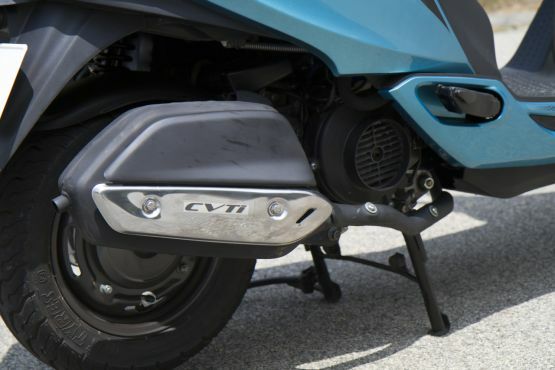 Telescopic front forks and a single shock-absorber at the rear offer a supple ride and the scooter feels light and nimble through corners as a Scooty should. 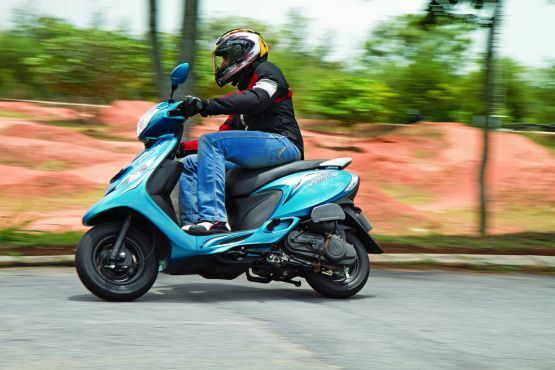 The Scooty Zest 110 offers modern styling and a performance upgrade while staying true to the fundamentals of the brand and comes at an attractive price of Rs 44,200 (ex-showroom, Pune).